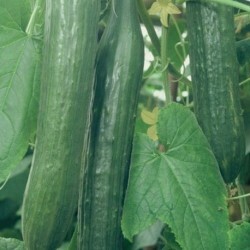 Marketmore is a popular and easy to grow cucumber variety. Excellent for outside growing. The fruits are about 20 cm long and dark green in colour. Cucumber Marketmore is a heavy cropper, ridge slicer type. Good resistance to powdery and downy mildew. Outisde or greenhouse production. 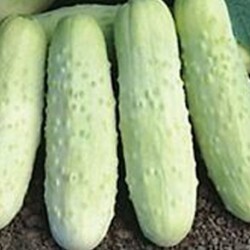 We also have the organic marketmore cucumber seeds available for you to buy online. Sow marketmore cucumber under cover from late April about 2 cm deep in fine seed compost. Sow 1 cucumber seed per small pot/seed cell, and keep the compost moist. Germination takes about 7-10 days at about 17-20 Celsius. 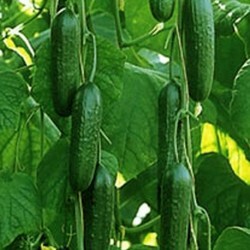 It is a ridge type cucumber, and can be grown very well outside in the UK too. Transplant the cucumber seedlings into bigger pots when large enough to handle and keep inside until the last chance of frost has passed in your area. Prefers sunny location and well drained, rich soil. Grow in the greenhouse or in a very warm, sheltered place. 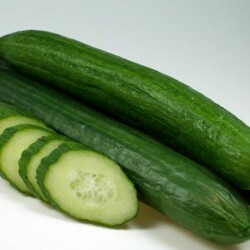 One of the best cucumber variety for outside growing in the UK. Water well during growth and feed regularly for the highest production. 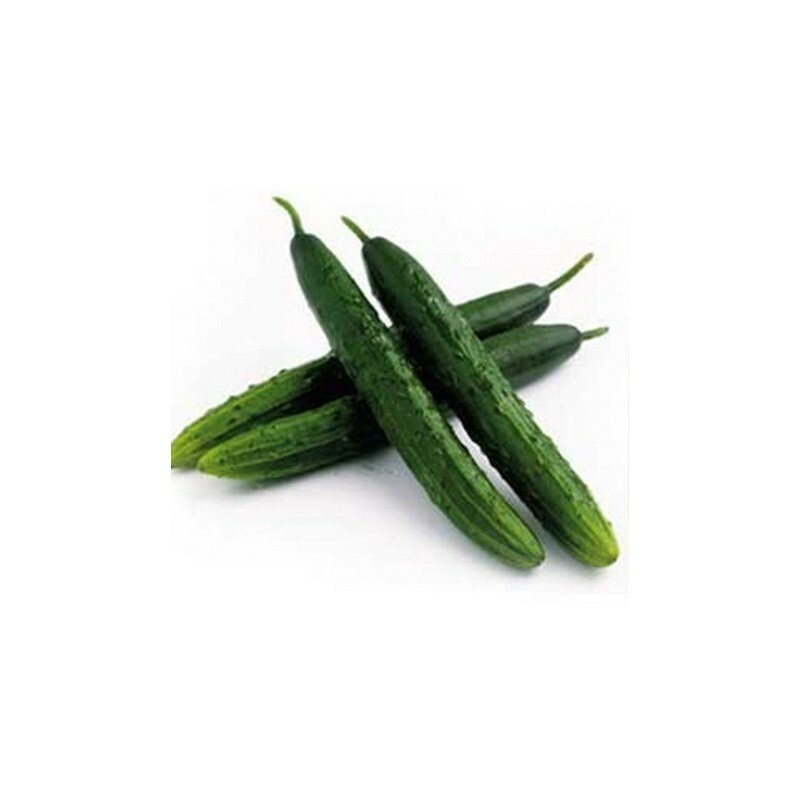 Also pick the cucumbers when they are smaller, as they will taste much better than the larger fruits.